My birthday is coming this week! Hooray!!! 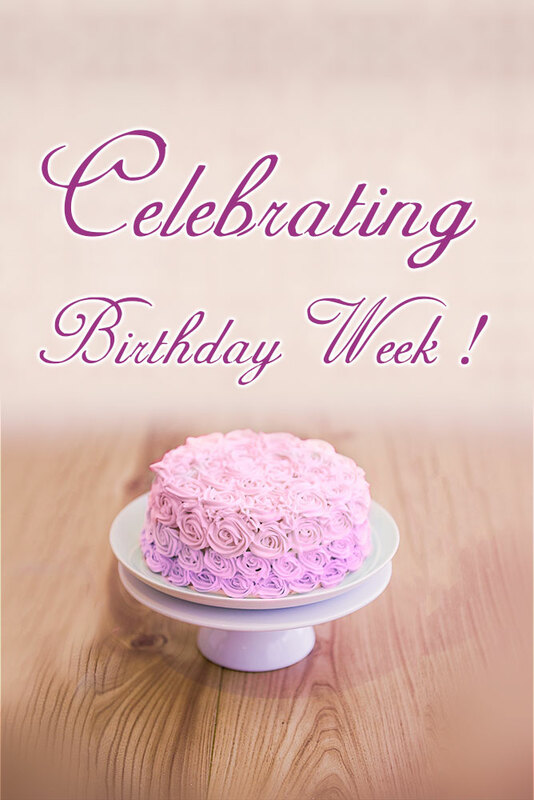 : ) I’d like to invite April babies to celebrate our birthday week together. 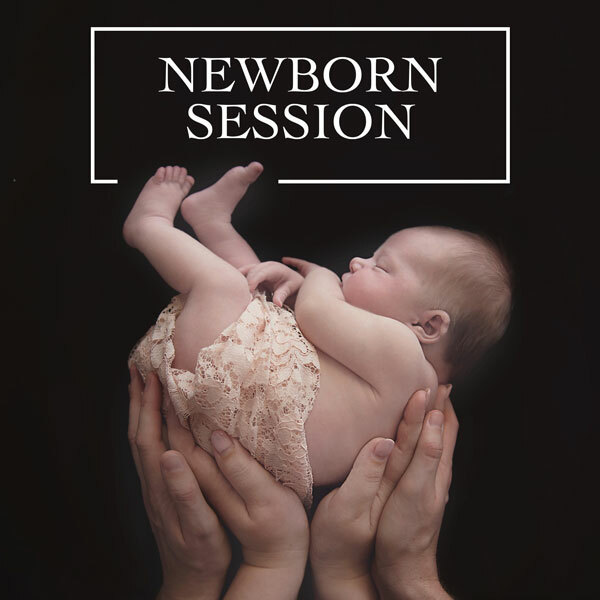 Newborn Session, Baby Session and Cake Smash Session will take $100 off within this April. 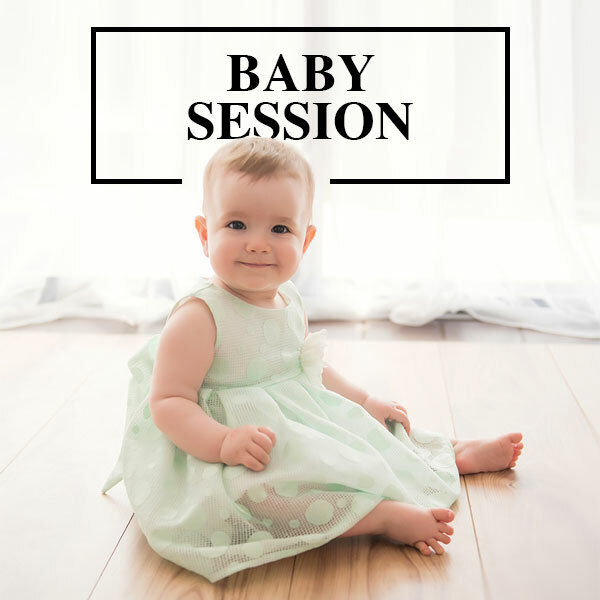 Each session includes professional photography experience with me at my Wynnum studio, free props and backdrop setup and the private reveal session. 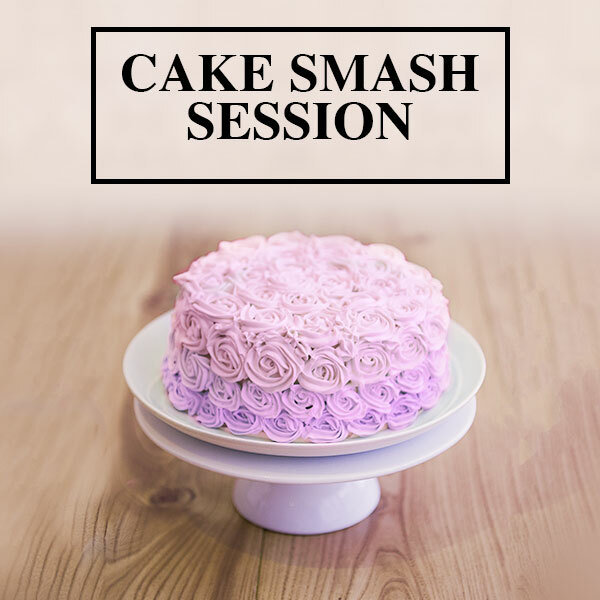 Cake is included in the cake smash session. Sales end on 14th April 2019. *Term and condition apply.